Balzer + Bray, 9780062846792, 48pp. 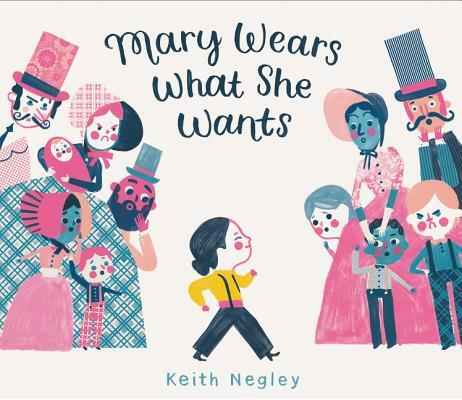 Keith Negley is the author and illustrator of My Dad Used to Be So Cool and Tough Guys (Have Feelings Too). He has received the Gold Medal from the Society of Illustrators as well as recognition from American Illustration. His imaginative artwork has appeared in the New York Times, the New Yorker, Time, and countless other national publications. When Keith gets to wear what he wants it’s usually pajamas, but nobody gets excited about that except Keith. He lives with his family in the mountains of Bellingham, Washington, surrounded by giant spiders.